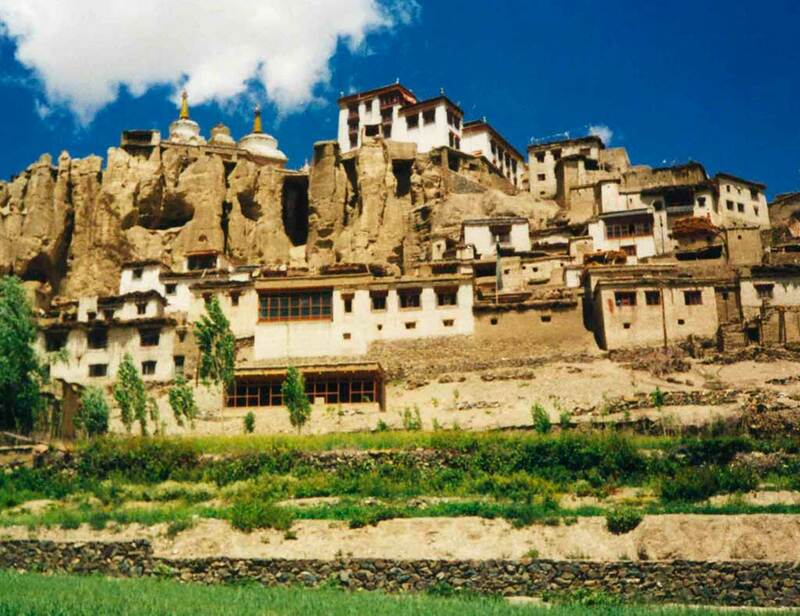 Take a break with us to the mystical land of “Ladakh” on an escorted, small women-only Group. 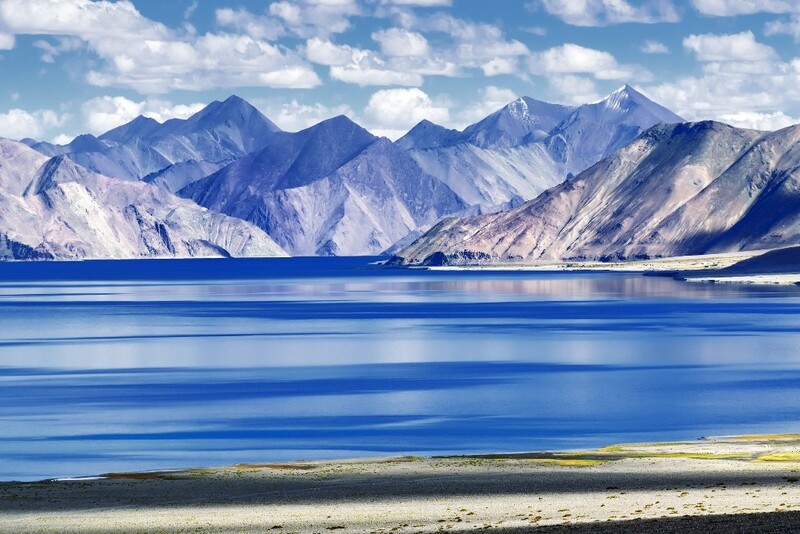 Snaggy, parched mountains are the first thing you witness upon your arrival in this ex Buddhist Kingdom – Ladakh. 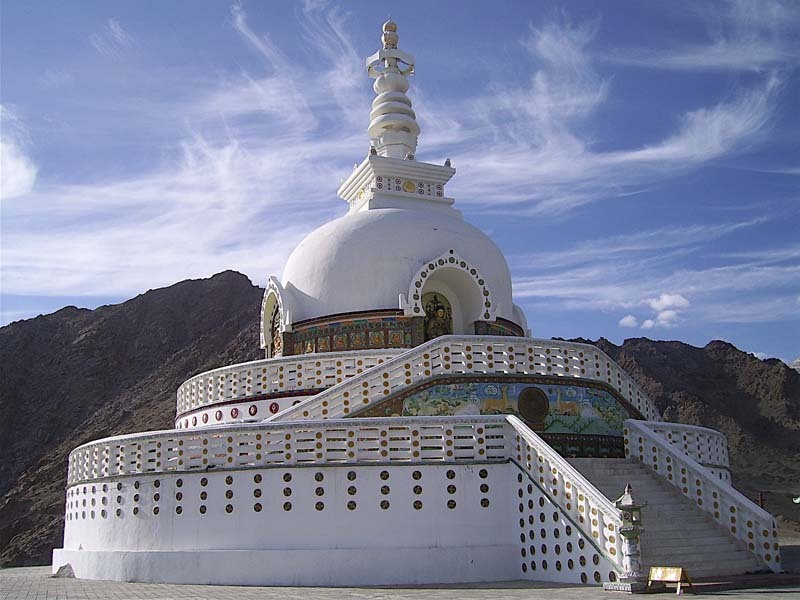 Embark on this thrilling journey by visiting Old Town of Leh which is surrounded by stupas and crumbling mudbrick houses, followed by Uleytokpo, an enchanting village with picturesque settings. 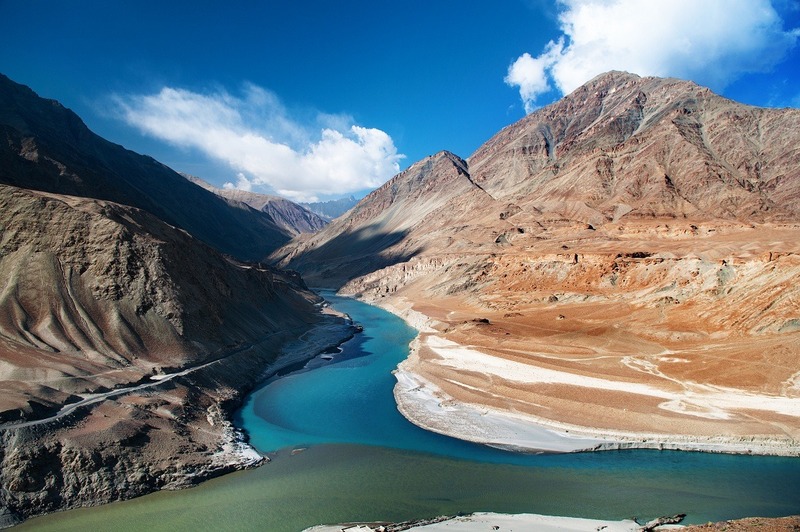 Later in your journey, you will visit Nubra Valley which has breathtaking views of arid mountains & boulder fields and Pangong Lake which is famous for its sparkling blue water and excellent surroundings. A part of you will remain in this beautiful place always as its people, beauty and warmth grow inside you. Early morning, we will head towards Nubra Valley enroute crossing the Khardung-la-pass - the highest motorable road in the world at 18,380 feet. This famous'La' which means pass in Tibetan is one of the most visited landmarks in Ladakh. 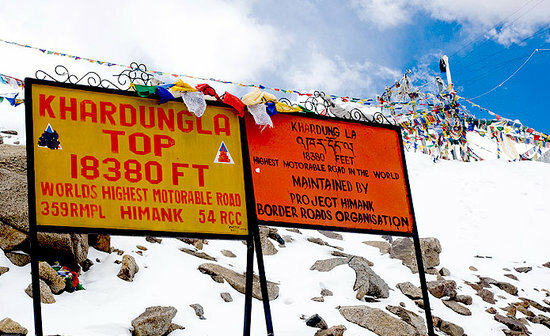 We will then proceed to the Nubra Valley located at an average altitude of about 10,000 feet and lies between the Karakoram and Ladakh ranges of the Himalayas. 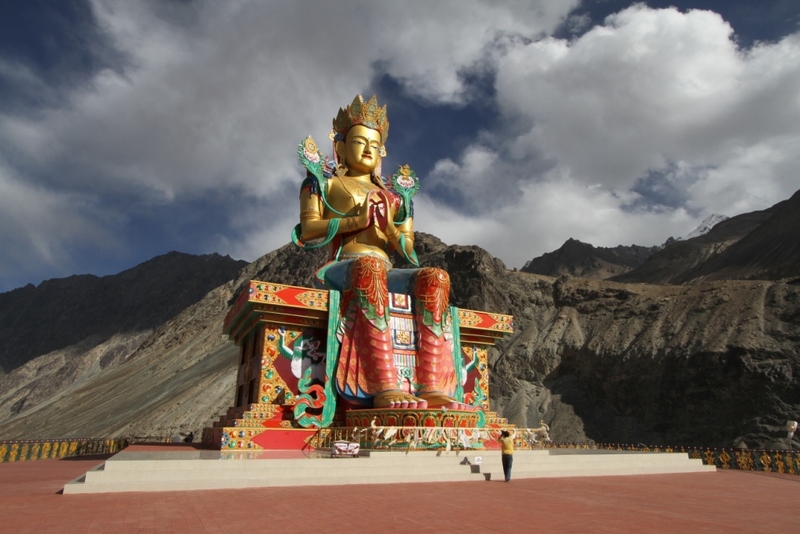 We will visit the Distik Monastery, the oldest and largest Buddhist monastery (gompa) in the Nubra Valley of Ladakh. The main and unique attraction of Diskit monastery is a gigantic statue of Lord Buddha on the top of it. We will have a chance to experience a Camel Safari on the shabby double-humped Bactrian camels, which in olden days were the main mode of transport (at an additional cost and is seasonal). We will then check in to our camps for the night. Overnight stay in Nubra Valley. Meals: Breakfast, Dinner. Hotel Accommodation at The Saraha or similar in Leh (4 nights), West Ladakh Camp or similar in Ulleytokpo ( 1 night) , Tiger Camp or similar in Nubra (1 night), Mystic Pangong or similar in Pangong ( 1 night). Single Supplement is INR 15,000.00 /person including GST. The Saraha, Ladakh, a 10 Room boutique hotel is away from the hustle bustle at the same time about a kilometer away from the main market or 15 minutes’ walk. Designed to rejuvenate and provide a relaxing experience, this hotel aims at providing home away from home experience with a traditional touch. Tiger Camp, Ladakh is a camp enriched with the best facilities and a spectacular panorama. 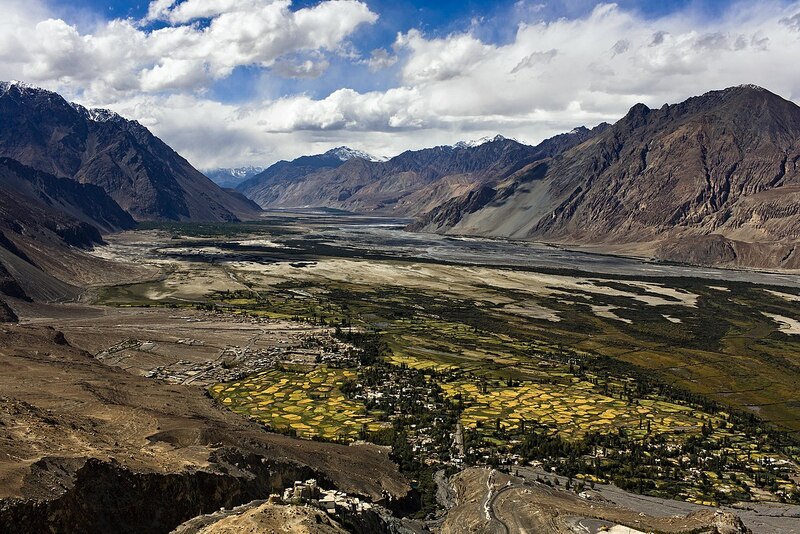 The camp is situated in the Nubra Valley, Ladakh. Mystic Pangong is a camp located at Spangmik village near Pangong Lake. Mystic Pangong has 15 Swiss Cottage tents with attached bathrooms. All the tents have great views of the Pangong Lake. Per person prices are quoted on twin sharing basis (2 persons sharing a room).